How to show textures in the 3D View editor? 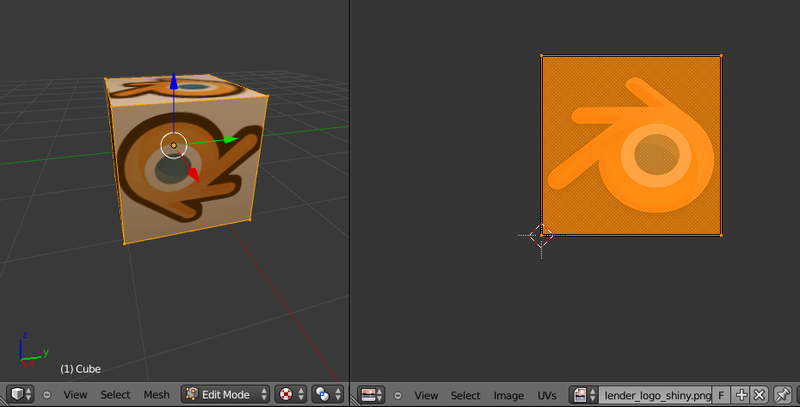 I have added some textures to objects in blender but the textures don't show up until I render the file. it can be difficult to know what the objects look like without rendering it. is there a way to have textures show in the editor even if they are at a lower res? 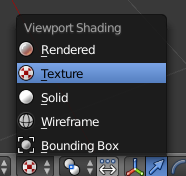 You need a material to display textures in the viewport in cycles. 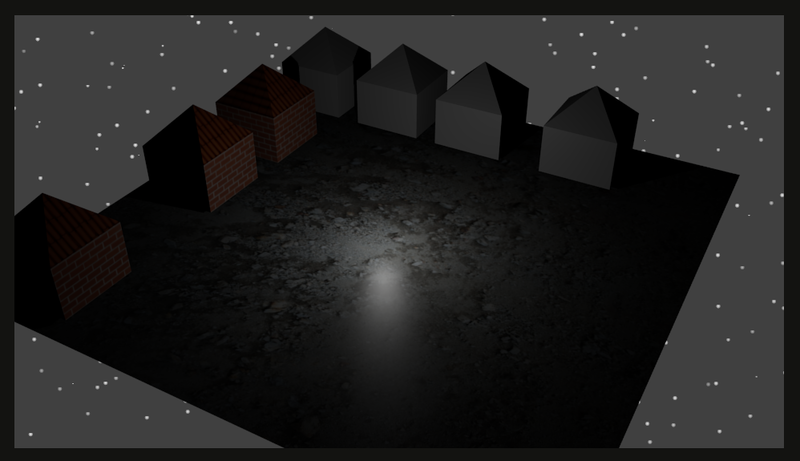 Set the viewport shading to Texture or Material. The object with the texture needs to have its Maximum Draw Type set to Textured. This setting is in Properties Editor > Object settings then the Display section. This applies to Cycles and Blender Internal. Not the answer you're looking for? 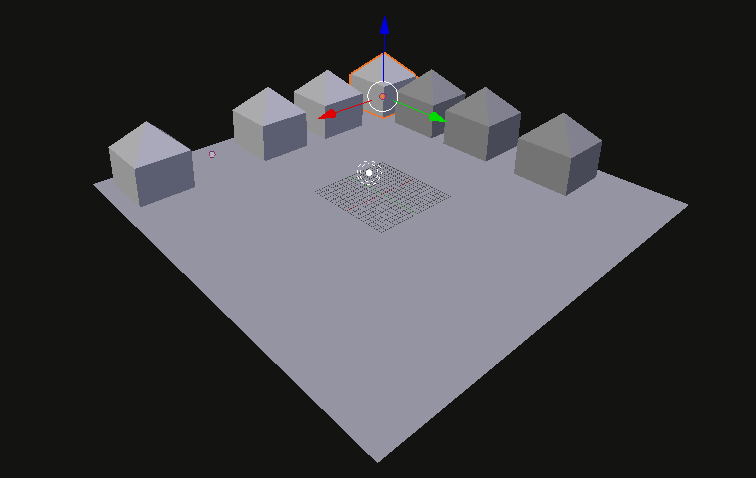 Browse other questions tagged texturing 3d-view or ask your own question. Is there a textured but unlit (full bright) viewport mode? How do I add a texture when Importing from OBJ scan? 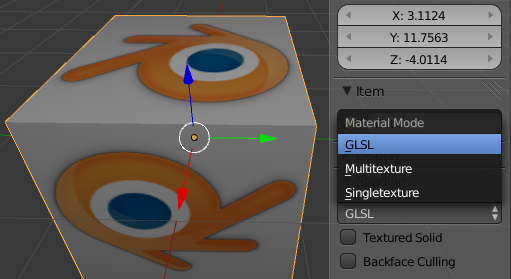 How is this blendfile hiding textures? Delete all unused TEXTURES at once?